Mobile traffic light installations have been our business for more than 40 years. 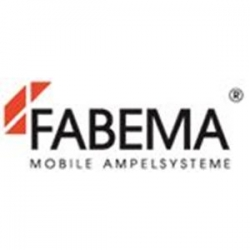 At FABEMA progress means always one step ahead. Improve the tried and trusted, develop new products, follow the demands of the market and satisfy customer requirements. Our products should reflect all of these things.